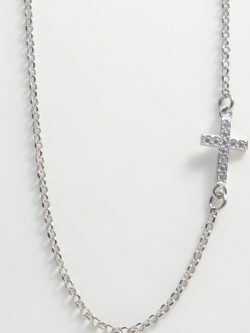 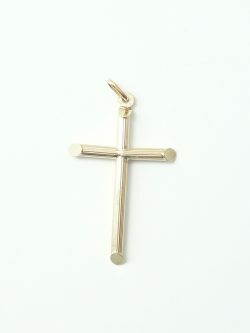 View cart “10k Gold Horizontal Cross Chain” has been added to your cart. 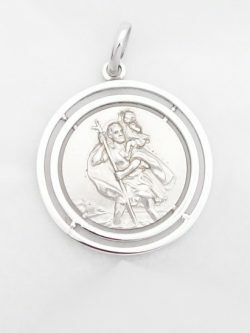 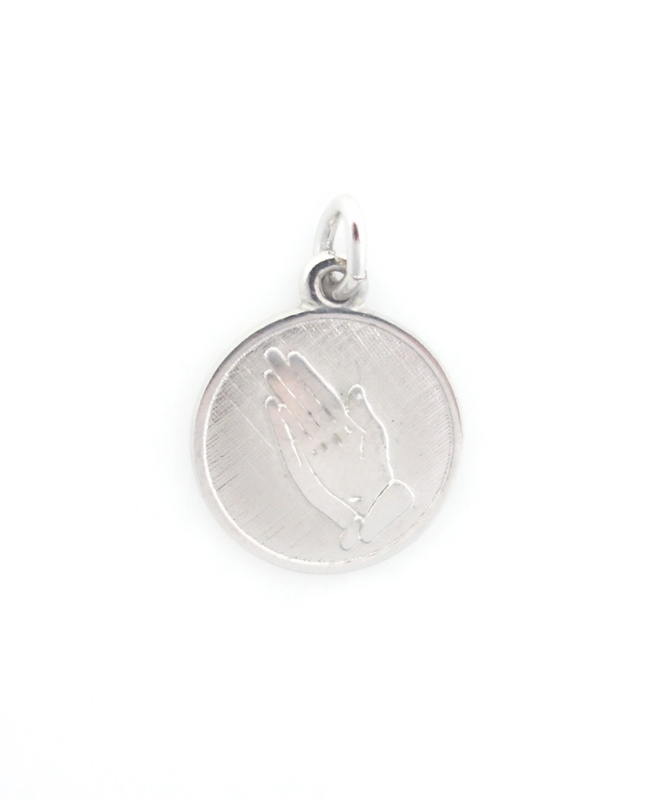 A solid sterling silver charm with praying hands on it. 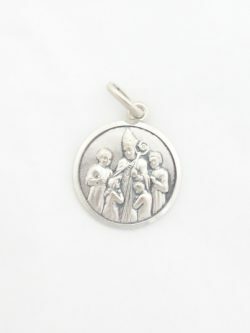 This charming charm could be worn on a chain or a bracelet.